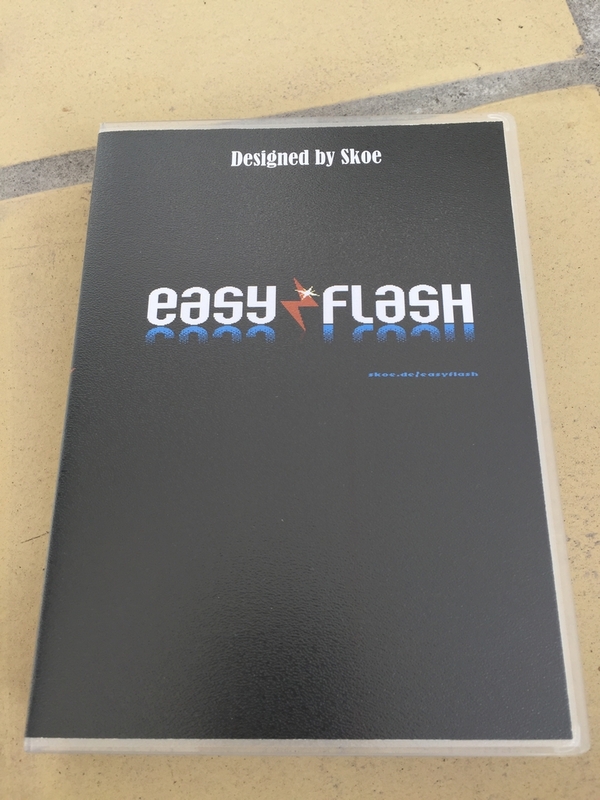 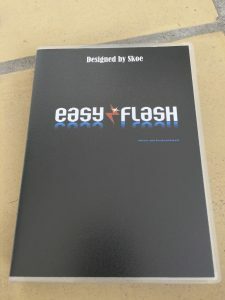 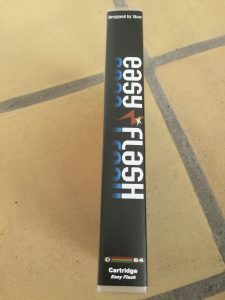 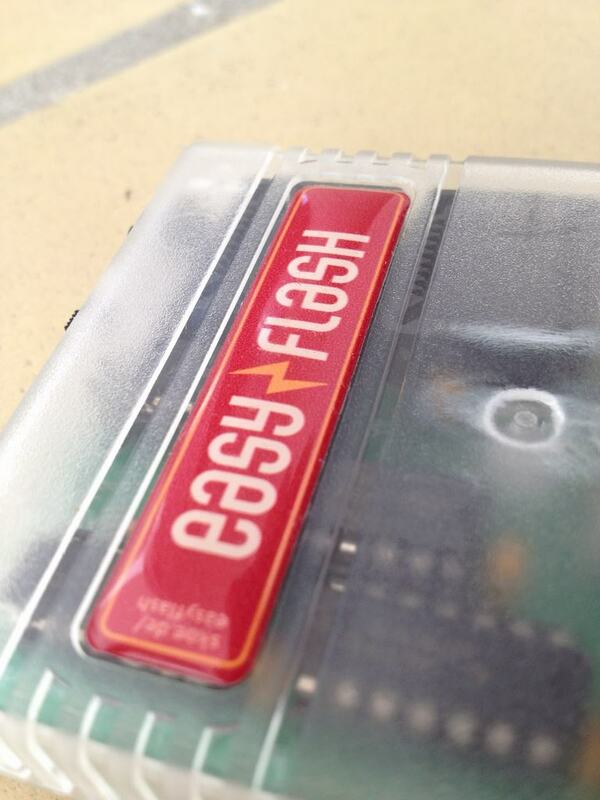 This is one of my 6 copies of the EasyFlash cartridge created by Skoe. 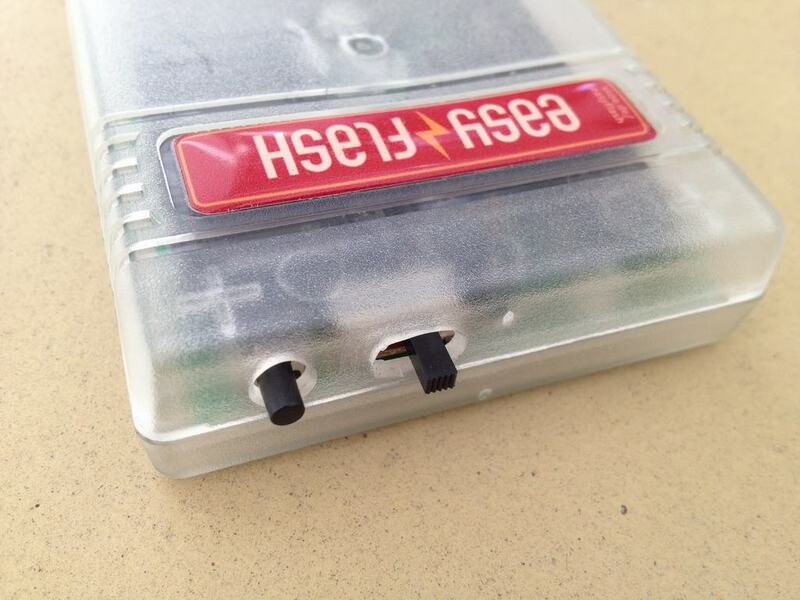 I got it as a kit from sinchai.de before they closed. 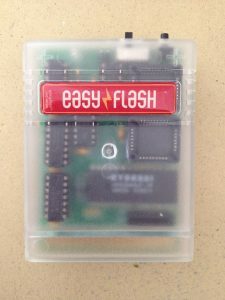 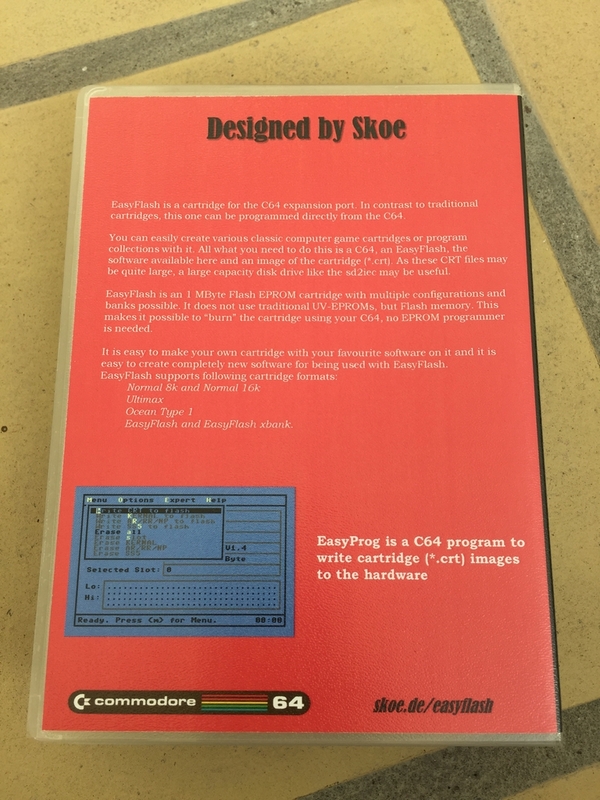 The EasyFlash is a cart for the Commodore 64 expansion port and it can be programmed directly from the machine. It has an 1 MB Flash memory which makes it possible to ‘burn’ data to the cartridge using the C64 as no EPROM programmer is needed. 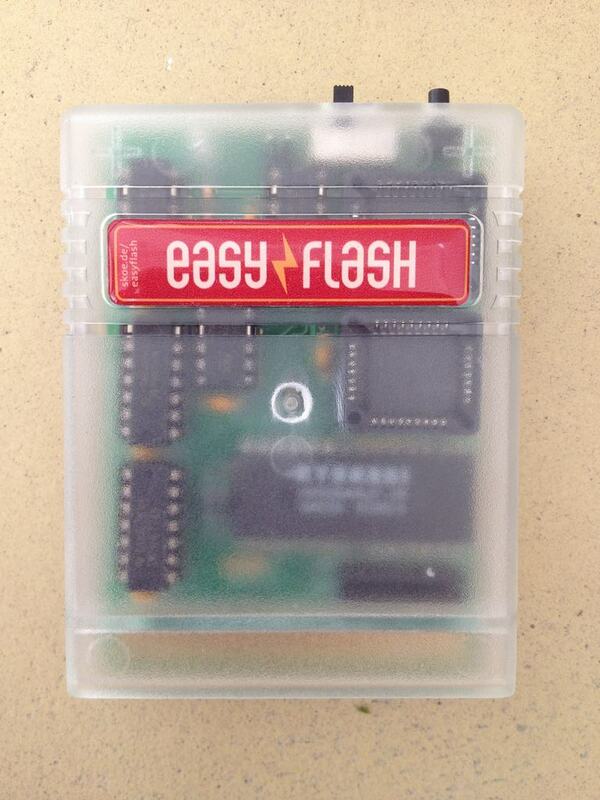 This gives added functionality which can be used to save game progress or add new functionality to games. 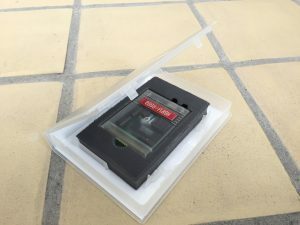 Examples include Maniac Mansion and Zak McKracken. Extended levels or intros may also be added as have been done for the classic Commando game. The push button on the top of the cartridge is for resetting while the two position switch is used when adding new content to the cart.